Review: I saw the original London production starring Douglas Hodge and I was disappointed by it (you can read my review of it by clicking here). The show was huge, but heartless and soulless. I never thought it would reach Broadway, but it did and by listening to this new recording it seems things became livelier than in London. 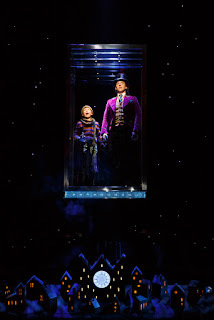 The best song of the London score was the beautiful “Pure Imagination”, written by Leslie Bricusse and Anthony Newley for the Gene Wilder movie. The original songs by Marc Shaiman and Scott Wittman were kind of uninteresting and I wished they have used more songs from the movie. 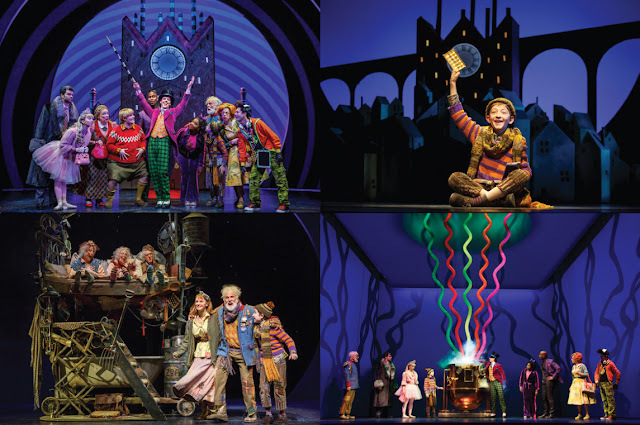 It seems someone have the same thought and, for the Broadway production, they add two more songs from the 1971 movie: the famous and catchy “The Candy Man” and “The Oompa Loompa Song”. And they did something else too, they ordered new songs, so the Broadway score is different and an improvement over the London one. Of the new songs, “The View from Here” is the better one and, although silly, “When Willy Met Oompa” is funny. I also like “Charlie, You and I” and the first part of “What Could Possibly Go Wrong?”. As for the ballads “A Letter from Charlie Bucket” and “If Your Father Were Here” sound as depressing here as in the London recording. 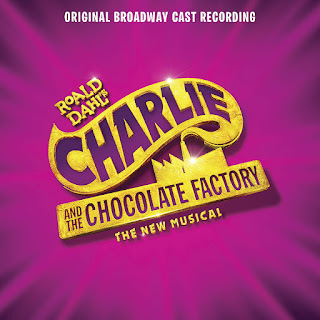 One thing that makes this a better recording is Christian Borle performance. This actor sounds perfect as Willy Wonka and songs like “It Must Be Believed to Be Seen” and “Strike That, Reverse It”, written for the London production, gain a new life thanks to him. He is as great in the comic numbers as in quiet numbers like “Pure Imagination” and “The View from Here”. John Rubinstein has a good time with the new songs “Grandpa Joe” and “Charlie, You & I”. In the role of Charlie we have three kids (Jake Ryan Flynn, Ryan Fous and Ryan Sell) singing the songs and they all do it well. 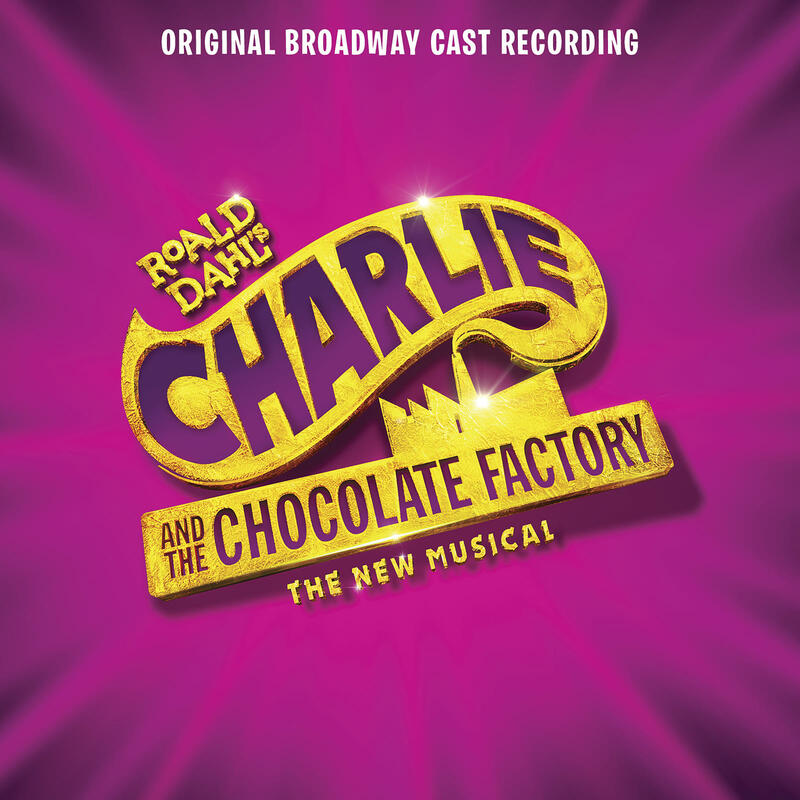 I haven’t see the Broadway production, but it sounds like a different show and this recording is more enjoyable than the London cast recording. It’s true, this isn’t a great score and none of the new songs is better than the ones written by Leslie Bricusse & Anthony Newley for the movie, but I believe you’ll have a good time with it.